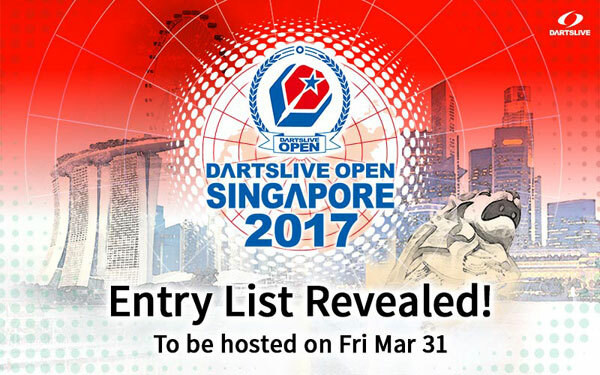 【DARTSLIVE OPEN 2017 SINGAPORE】Entry list revealed! 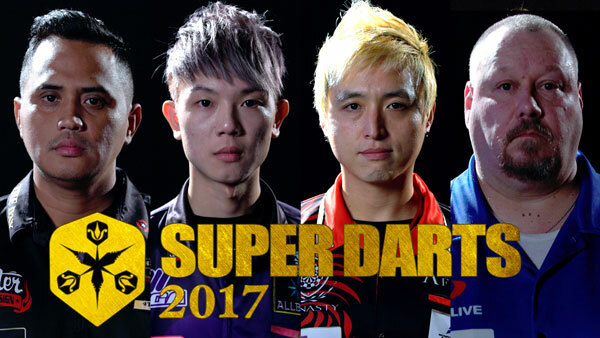 【SUPER DARTS 2017】Player Introduction Video Part 4 released. 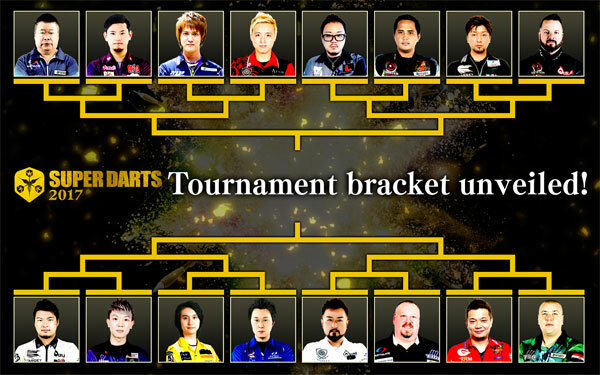 Enjoy SUPER DARTS with special games! 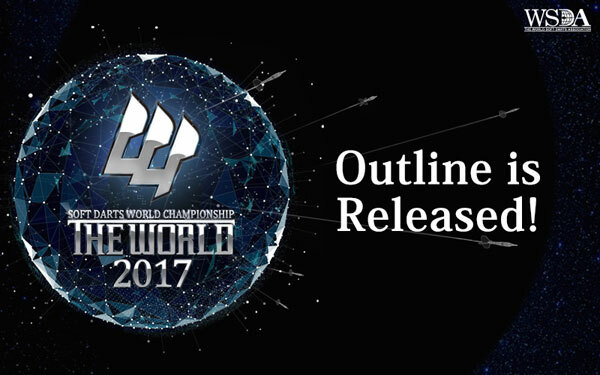 【SUPER DARTS 2017】Tournament bracket unveiled! 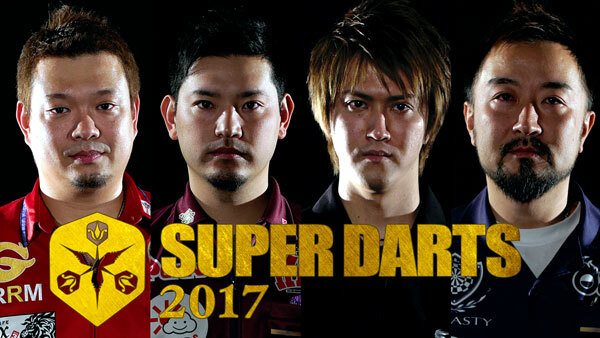 【SUPER DARTS 2017】Player Introduction Video Part 3 released.